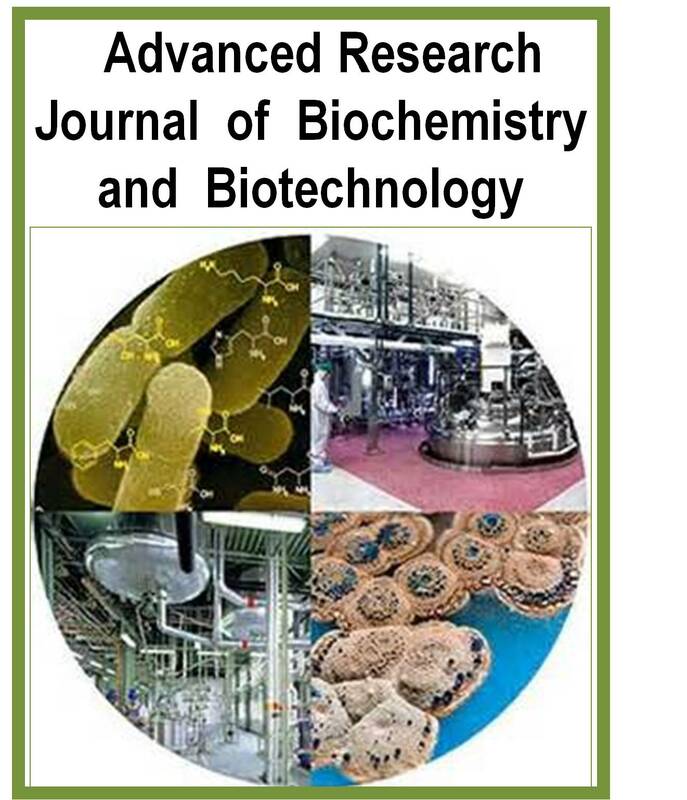 Advanced Research Journal of Biochemistry and Biotechnology (ARJOBB), is presently calling for papers in all areas of Biological Sciences. ARJOBB publishes high-quality solicited and unsolicited articles, in English, in all areas of the subject. The Journal welcomes the submission of manuscripts that meet the general criteria of significance and scientific excellence. Papers will be published shortly after acceptance. All articles published in ARJOBB are peer-reviewed.